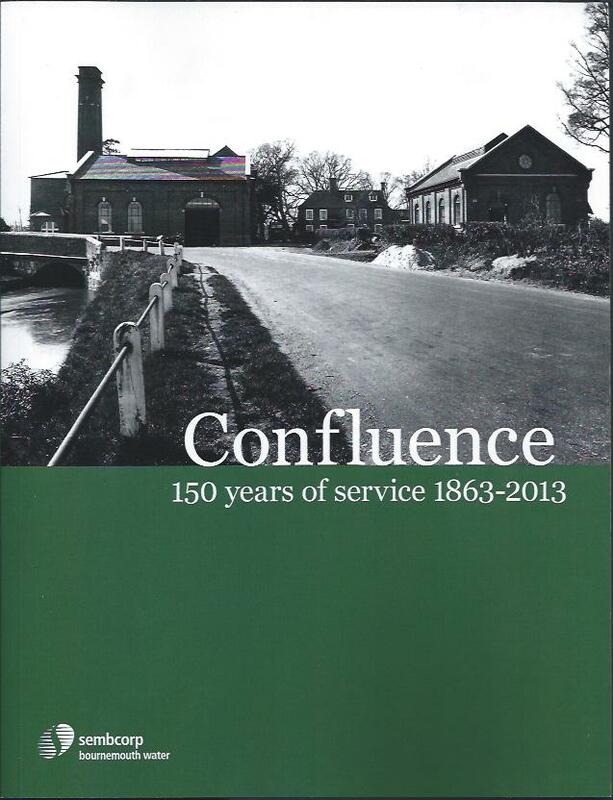 Written for Sembcorp Bournemouth Water to commemorate their 150th Anniversary, ‘Confluence – 150 Years of Service’ describes the unique history of this south-coast UK company that began life in 1863 as the Bournemouth Gas & Water Company. This book relates the history of the Bournemouth company and it’s neighbour based in Christchurch, two companies that eventually merged after nearly 100 years of rivalry creating a company supplying 145 million litres of safe drinking water to over 430,000 consumers covering an area of over 1000 sq km. It covers how both companies were founded by far-sighted Victorian engineers, their independent development through two world wars and survival post-war of nationalisations and various political initiatives to emerge as part of a multi-national corporation. Mostly told through the memories and observations of the staff throughout that 150 years discovered in the company’s comprehensive archives, and comprehensively illustrated with over hundreds of period images, some in colour, this 250 page softback book was published by Bright Pen in 2013, it is currently available from Authors Online, price £13.99, or as a free pdf download.